Most people struggle to pay off student loans and needless to say that we are looking for alternatives to get rid of these student loan debts. As a result, a majority of the people find student loan forgiveness programs profitable. So there are different types of student loan forgiveness programs which you could benefit but do not forget about taxes. 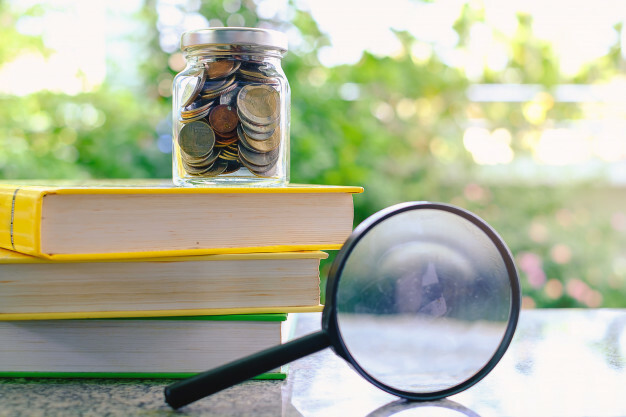 We agree that it is wonderful to get rid of student loan debts with the help of student loan forgiveness options, but do not forget about the taxability of these options. It is quite useful to be discharged from your student loans, but if you were taking lots of tax liability, then it had better think twice before begin to ask for student loan forgiveness programs. As you see, under some circumstances the forgiveness programs are not beneficial for you. 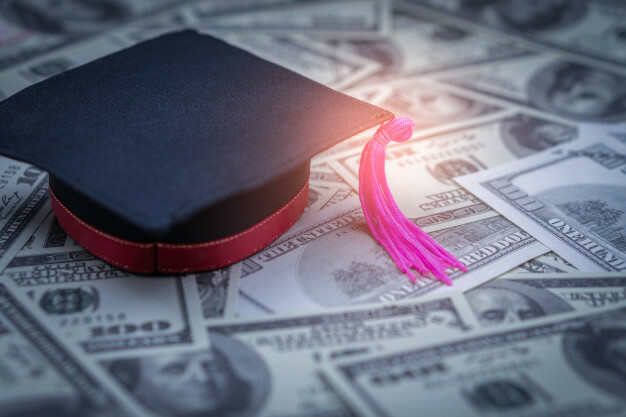 Majority of the students have some knowledge about student loan forgiveness programs, but unfortunately, not all of them have proper information about the forgiveness options. Let’s get a few definitions about these student loan forgiveness programs. 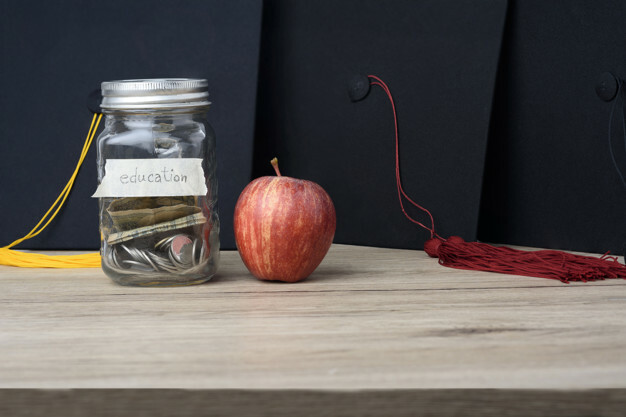 Student loan repayment assistance programs – These programs actually offered by individual organizations and States as well. Each of these options has its rules about the taxability which you should pay attention to details. What is the difference between these student loan forgiveness options? Student loan forgiveness is counted taxable income according to IRS’s latest tax rules for 2018/2019. It means that under some conditions, you have to pay some amount to IRS for the forgiveness student loan debt. So your student loan forgiveness benefits should be shown on your IRS tax return and also they will be added to your eventual tax bill. But if you are eligible for Private Student Loan Forgiveness Program, you could get rid of to be taxed on student loan forgiveness benefits. Of course, to benefit from this student loan forgiveness program, you should work in public service positions. We can say that it is the easiest way to avoid taxes. The main reason to create this Public Service Loan Forgiveness Program is to encourage people to work in public services. Besides, this option offers people lots of rewards as well. It is not the only advantage of the program. So after ten years of payments, this student loan forgiveness program gives you a chance to be qualified for 100% forgiveness and do not pay additional money for a huge IRS tax bill. As you see PSLF is the fastest and great option to avoid loss of money. What is the requirement for the Public Service Loan Forgiveness Program (PSLF)? Public Service Loan Forgiveness, teacher loan forgiveness, National Health Service Corps Loan Repayment Program and Law School Loan Repayment Assistance Programs are also included in Federal student loan forgiveness programs, and they are counted tax free. Interested in Public Service Loan Forgiveness Program (PSLF) benefits, then you should know that to be qualified for this forgiveness option you have to know some rules. For example, you have to work in Government or Non-Profit organizations full-time, and it should be at least 30 hours a week. Additionally, you have to work for ten years at least. It is required because to benefit from student loan forgiveness you need to complete 120 monthly student loan debt payments in-full and also on-time. Besides, get into account that in Non-profit and Government organizations monthly incomes are not high, but if you struggle to pay back your student loans, it could be a unique chance for you. Are the Student Loan Discharge and Cancellation Programs Taxable? If you faced any of these problems, it makes you eligible for these student loan discharge and cancellation options. But you have to pay taxes on the amount of the student loan debt forgiven. In addition, from last year, in 2018, disability and death were also made tax-free. We recommend you to do some research about all of these options as eligibility depends on the situation. 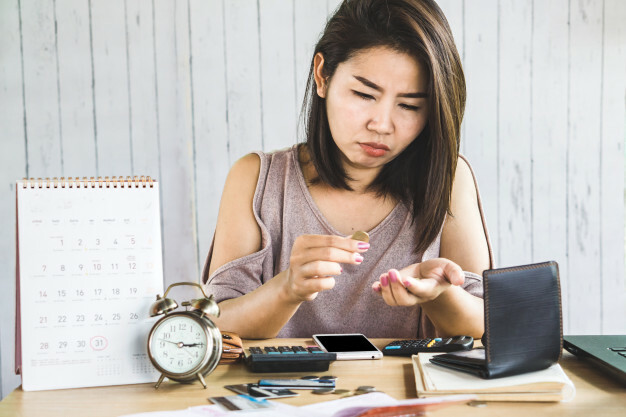 Unfortunately, income-based student loan repayment plan also taxable and even if you are eligible for forgiveness program, you have to pay an additional amount regarding tax liability. Let’s see how it is work. For example, you borrowed $50,000 as a student loan, and after 20 years payment, IRS could request to add additional $10,000 worth of taxable income to your annual tax because of your student loan. If 25 percent of taxes are paid, then you will owe $2,500 on the forgiven $10,000. So the amount also changed depending on the payment amount. Additionally, you should pay off the shown amount at once to IRS. So as you see, this type of forgiveness plan is not suitable for those who have fixed incomes and plans to repay debts with very low monthly payments. Needless to say that it had better get a professional consult before applying for this type of student loan forgiveness option. Otherwise, it might be a considerable hindrance than a benefit. What About the Student Loan Repayment Assistance Programs? As we informed above these programs are offered by individual organizations and the different States of America. There are about forty-five states and the District of Columbia as well which is provided forgiveness options. These forgiveness programs are different from each other. Majority of these programs are suitable for those who want to work in public service fields. So if you interested in student loan repayment assistance programs, pay attention to the details of the forgiveness programs offered by States. Before applying for any forgiveness option make sure that the chosen program will be beneficial for you. As we mentioned before the benefit depends on the student loan forgiveness program which you have applied. Of course, you have to pay special attention to taxes if your student loan is forgiven. Most of the time, people think that all of the issues wipe out when the student loan end up, but it is not present the same result. If you have got a problem related to tax issues or IRS back taxes, our educated expert could help you find a proper solution.  We offer different services based on student loan forgiveness plans. Our professional staff will inform you about all types of forgiveness programs, like teacher forgiveness program, public service forgiveness option, disability discharge. Besides, if you are struggling with repayment plans our experts will help you handle the situation and help you to get rid of that student loan debts.